Fyfes Vehicle and Engineering Supplies Ltd’s branch managers and areas sales managers successfully took part in a GS Yuasa training afternoon. 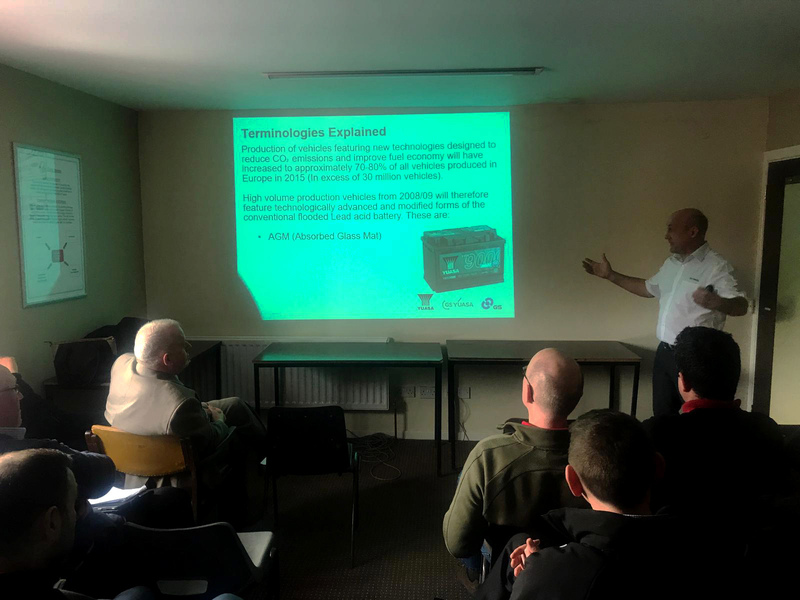 The training, held at the Ballymena head office training room, was carried out by GS Yuasa training manager Ian Newham and covered a number of critical issues surrounding batteries and future technologies. The presentation began with the impact of emissions reduction and how this is affecting battery technology, before it moved on to technology and terminology, empowering the Fyfe team to enhance their understanding of the various technologies and how to deal with technical issues and reduce warranty issues, such as through incorrect application choices. The team also gained insight into Yuasa’s “Always Check The Battery” scheme, which enables workshops to routinely test a vehicle’s battery every time it goes in for service or repair work. 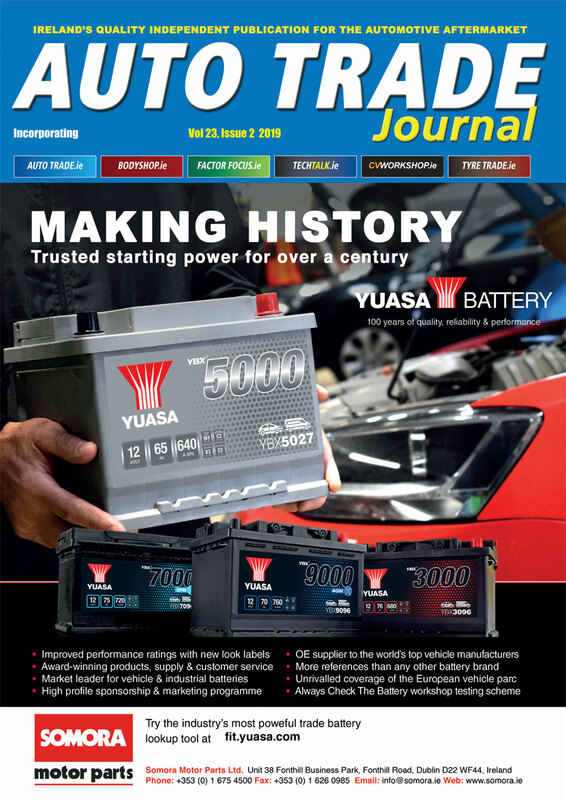 The Yuasa Battery Check covers three key criteria including specification, battery state of charge and battery state of health, while also offering useful tips such as why batteries fail. Trading in Ballymena for over 100 years, Fyfes now employs more than 200 staff, boasting 15 branches in Northern Ireland along with a depot in Drogheda, Co Louth. 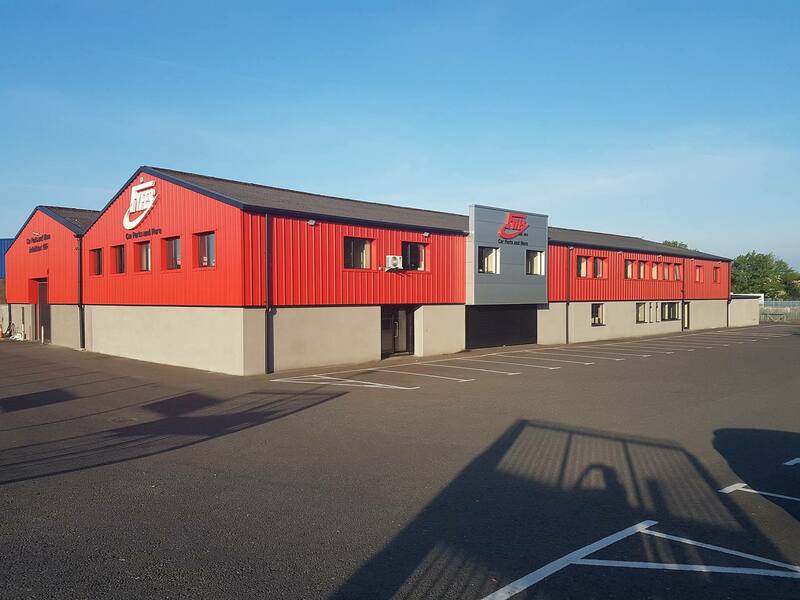 Offering a range of vehicle components, tools, consumables and engineering supplies, one of Northern Ireland’s largest motor factors has continued to develop and improve its portfolio of quality products.